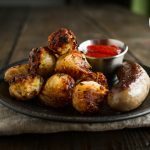 Paleo Tater Tots are the perfect finger food to have while watching the game. They’re kid friendly and pretty simple to prepare. Learn about why you should be including probiotics in your paleo supplement protocol. 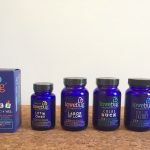 Plus LoveBug Probiotics provide supplements for children & adults. 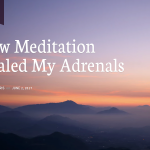 My road to recovery healing from adrenal fatigue was long & hard until I started a guided meditation practice. Week of Zen is the exact practice I used. 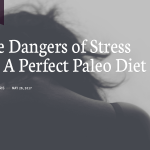 This is the third article in a four part series talking about my struggles with healing adrenal fatigue while following the paleo diet. 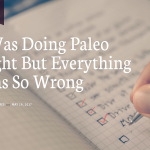 This is the second article in a four part series talking about my successes (and failures) with the paleo lifestyle. 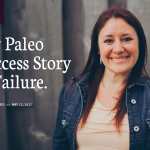 This is the first article in a four part series talking about my successes (and failures) with the paleo lifestyle. 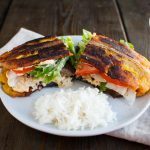 This paleo sandwich is a Puerto Rican dish that originated in Chicago. Instead of having to travel to try this dish, you can now make it from the comfort of your own home. Not only are these cookies egg-free and dairy free, they’re also vegetarian. 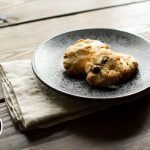 These Paleo Chocolate Chip Cookies will be gone in minutes! 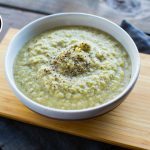 Soup is not my typical go-to meal but this paleo cream of broccoli soup is a quick and painless paleo recipe, perfect for a weeknight meal. 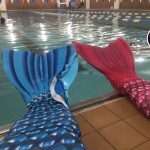 AquaMermaid Chicago is a brand new sport that combines monofin and synchronized swimming. Have fun, be active and learn something new! 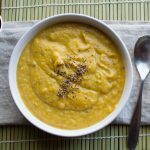 A quick to make, dairy-free creamy squash paleo soup is in order for everyone during winter. This will go down smooth and may even give you leftovers too.